MicroStrategy HyperIntelligence surfaces customizable analytics from CRM, ERP, Excel, Outlook and more. The possibilities for embedding analytics – whether descriptive, diagnostic or predictive — are limitless, ranging from Salesforce, SAP, Workday, Office 365 or any other web-based interface to home-grown portals and applications. 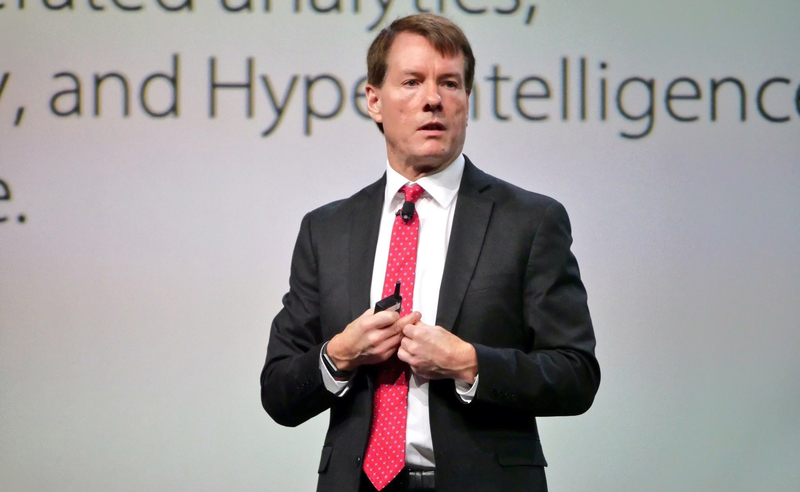 MicroStrategy CEO Michael Saylor even made a Microsoft Power BI dashboard “smarter” during a keynote demo, adding a link and surfacing a card with data from MicroStrategy that wasn’t available on the dashboard.